© Trey Flynt. All rights reserved. 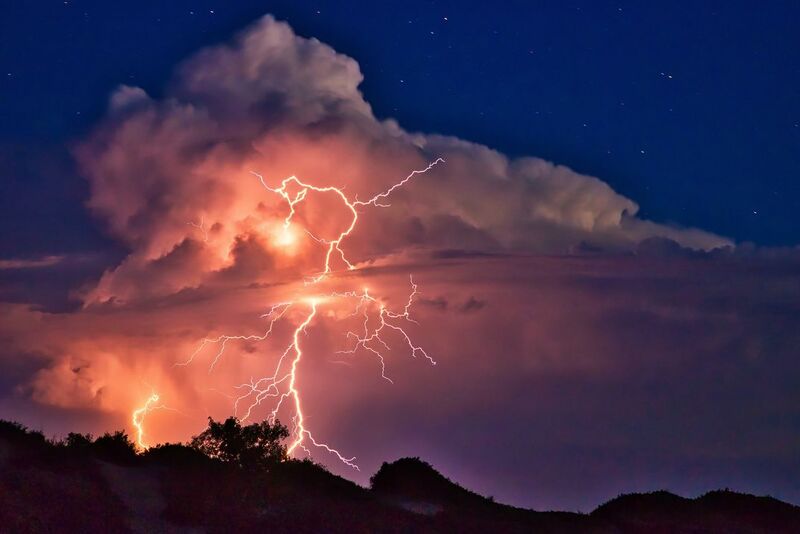 Monsoon storms bring vital moisture to the Southwest and they also bring examples of Nature’s Fury. This was taken outside of Roswell, NM. Date Uploaded: Oct. 19, 2018, 9:48 a.m.